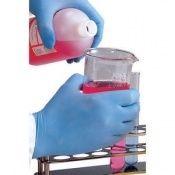 Sodium Hydroxide (also known as lye and caustic soda) is an inorganic compound. 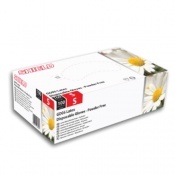 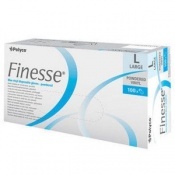 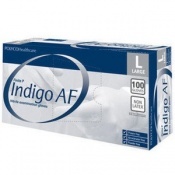 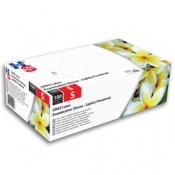 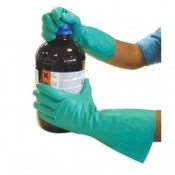 It's commonly used as a chemical base in the manufacture of paper, textiles, soaps and detergents. 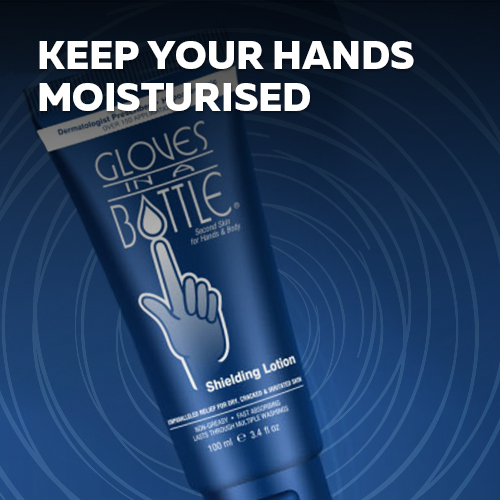 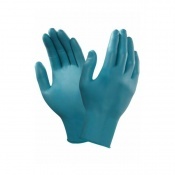 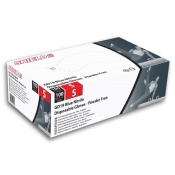 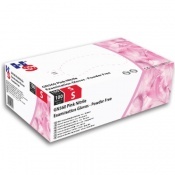 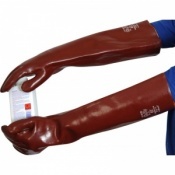 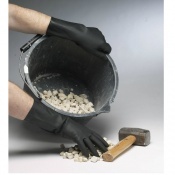 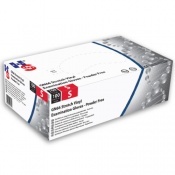 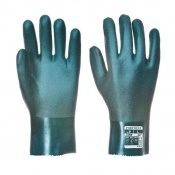 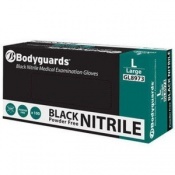 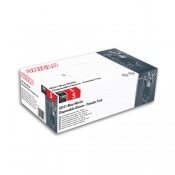 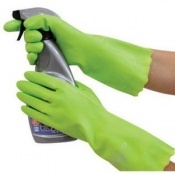 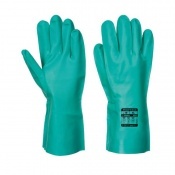 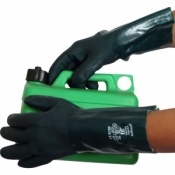 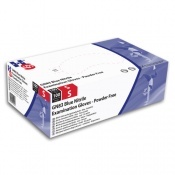 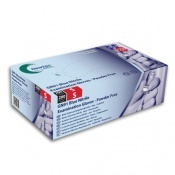 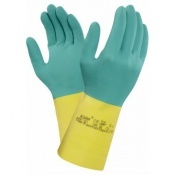 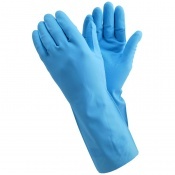 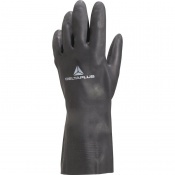 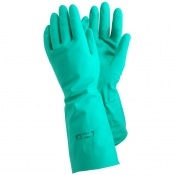 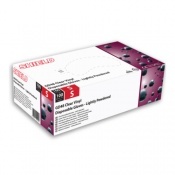 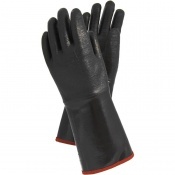 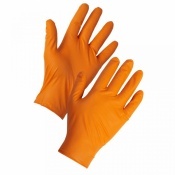 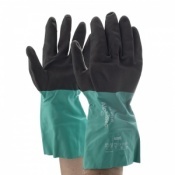 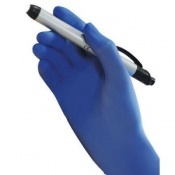 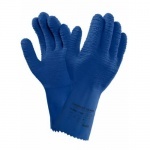 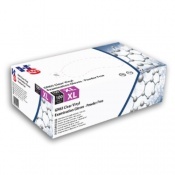 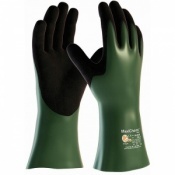 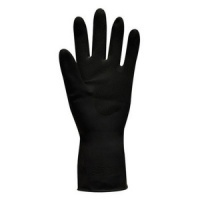 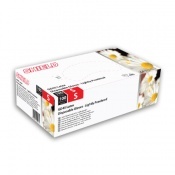 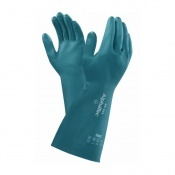 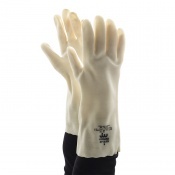 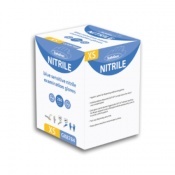 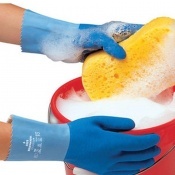 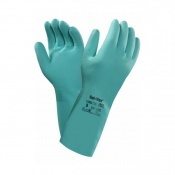 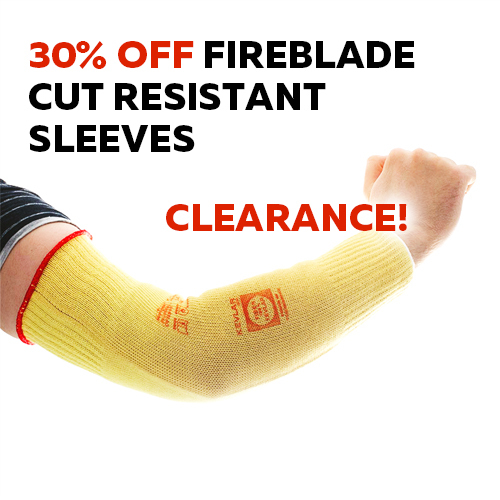 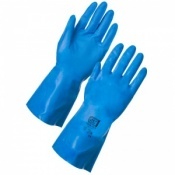 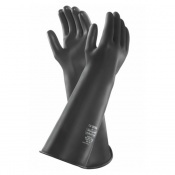 Here you will find a wide range of sodium hydroxide gloves suitable for protecting hands against this corrosive chemical.